This is image of from the album. Use the buttons below to scroll through the album. 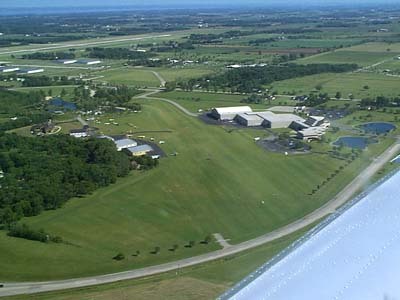 Museum and Pioneer grass airstrip with ultralights. Runway 36 of OSH in the background.